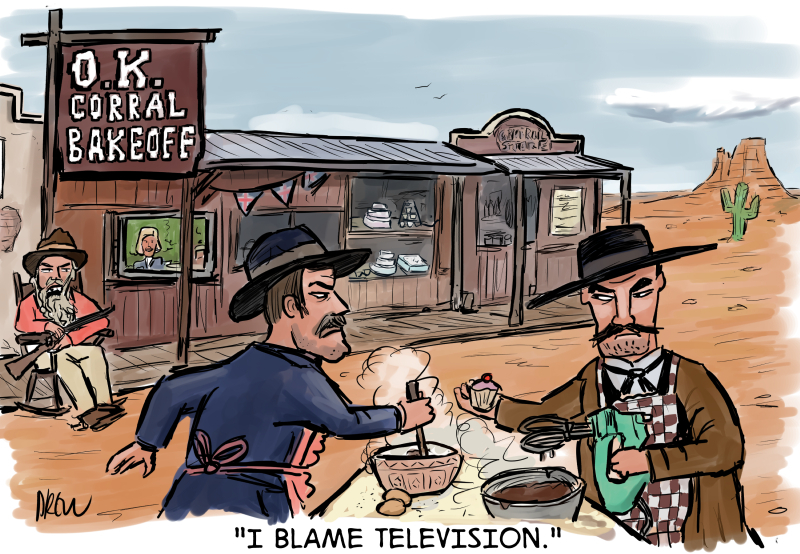 Before we leave 2015 behind here is my wistful look back at my favourite topical/silly cartoons of the year. 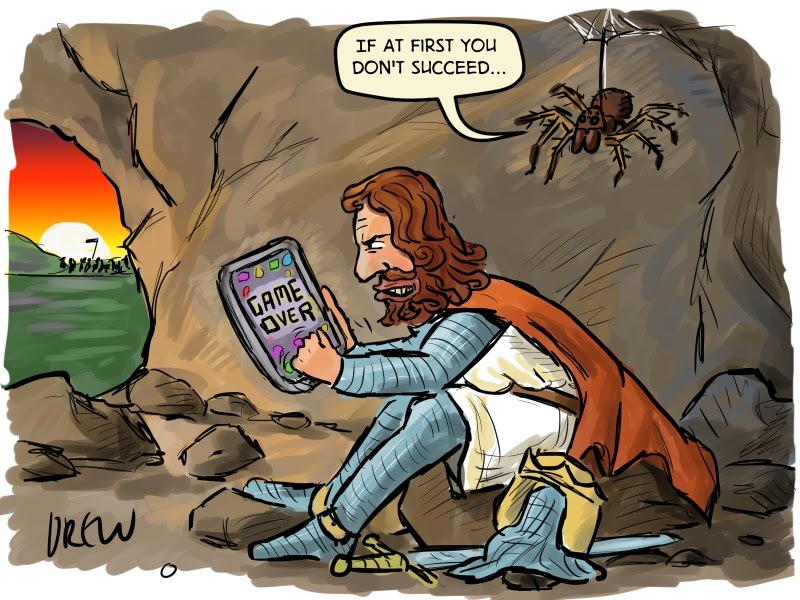 Some ancient Scottish history to start the year coupled with a familiar tablet gag. 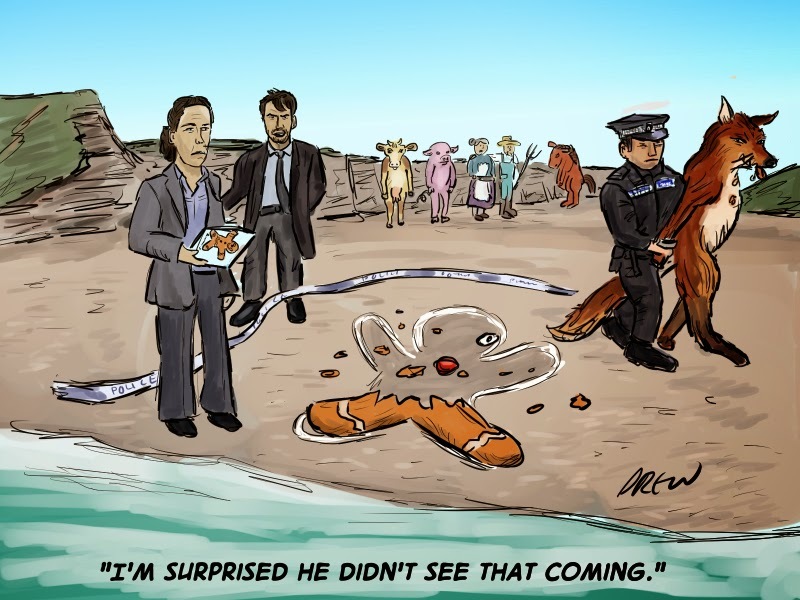 After lemmings gingerbread men are one of my favourite things to draw in cartoons. I must have drawn half a dozen or more cartoons around the UK General Election and this is the only one I thought hit the mark. 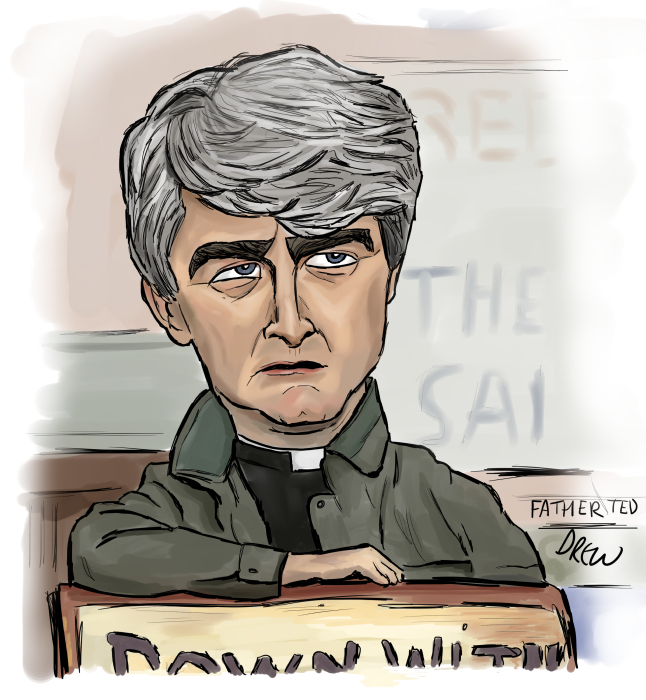 I drew quite a few celebrity caricatures this year from Thor to Greg Wallace but since I had to select just one it would be this. 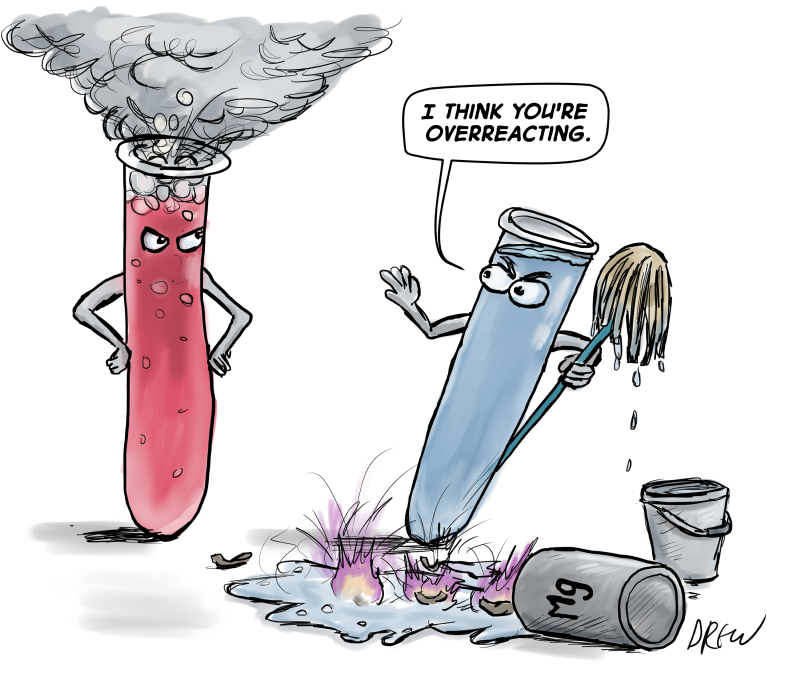 A chemistry cartoon for the competition. 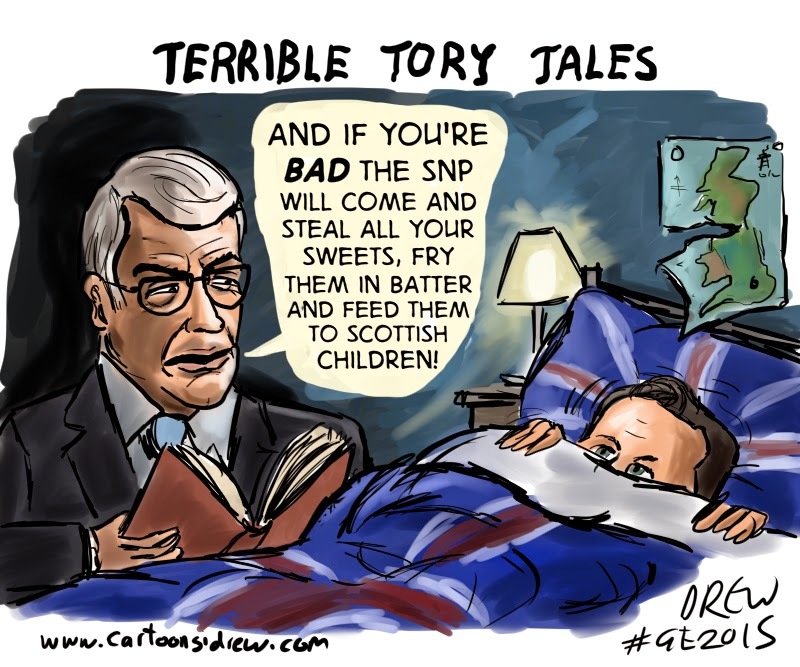 Talking of competitions this is the one cartoon that won this year in CCGB public forum competitions. 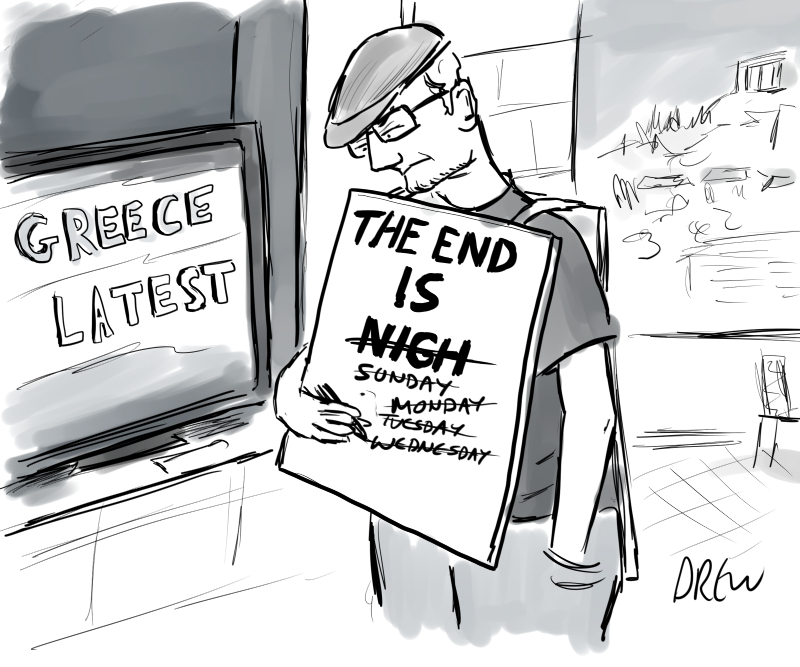 Before the refugee crisis and terrorism atrocities Greece was the big story at the start of the year with every week deemed to be the end of the the Greek economy/the EU until all of a sudden it dropped out the news when it was sort of resolved. 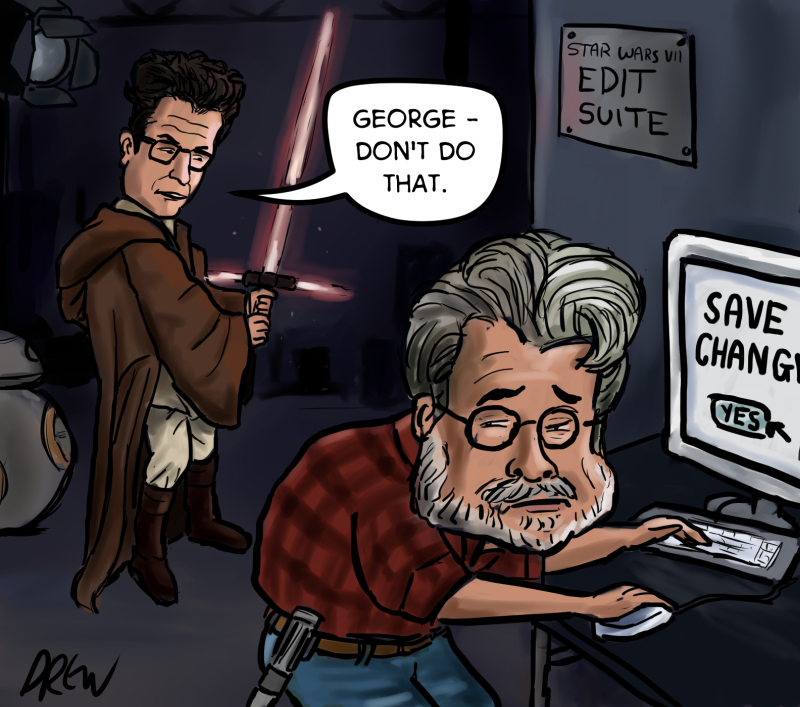 The big entertainment news of the year was J J Abrams Star Wars The Force Awakens and whether he would be take it in another direction or not. 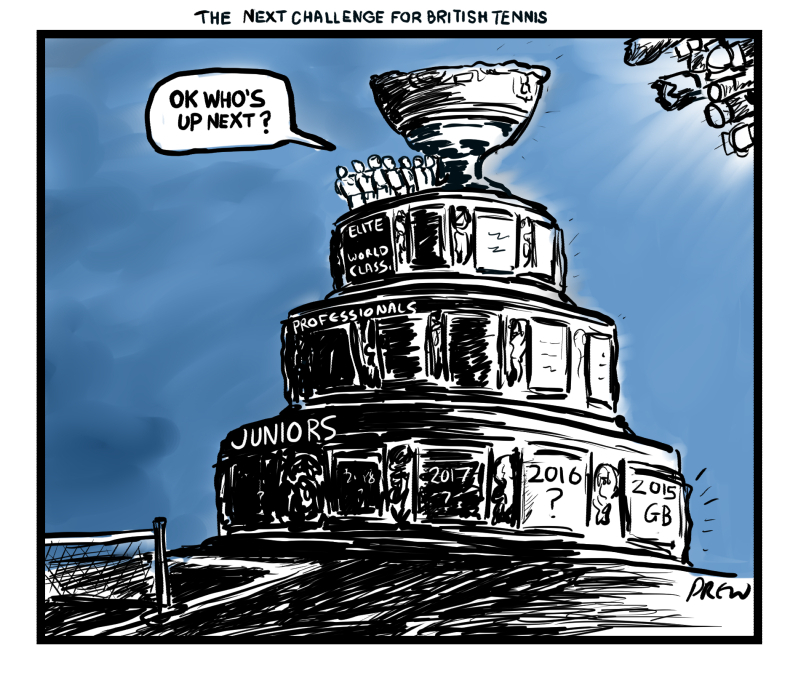 With Team GB's run to the final via Glasgow I found myself doing lots of tennis cartoons and caricatures. While I was pleased with the likenesses of the team I captured (which I shared alot) I quite like this post tournament comment about how the legacy needs to be managed. Thankfully recently the LTA has been making the right sort of noises about the future. 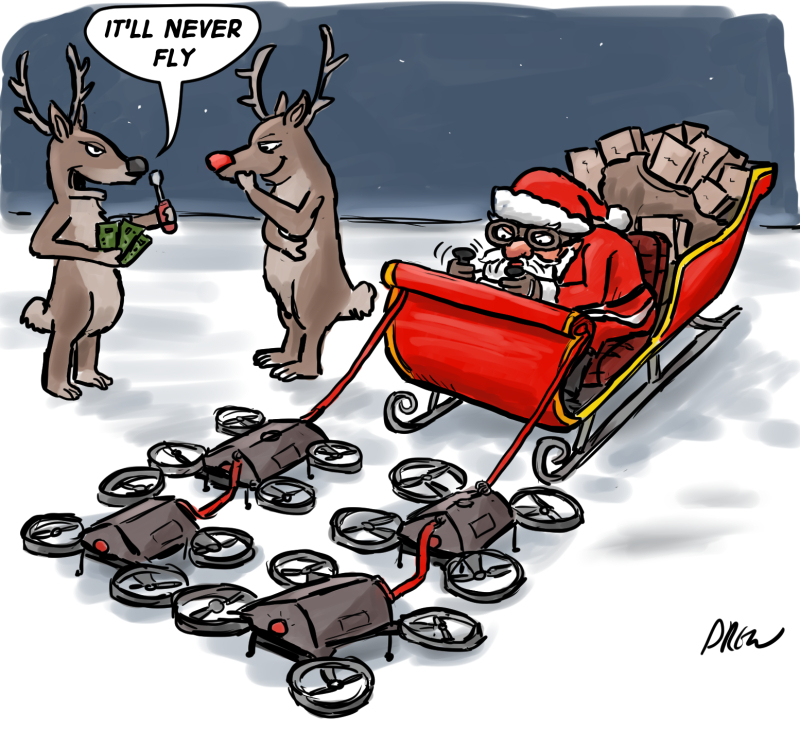 And to round us off a Christmas cartoon with drones. So Happy New Year and we'll see what 2016 throws up. 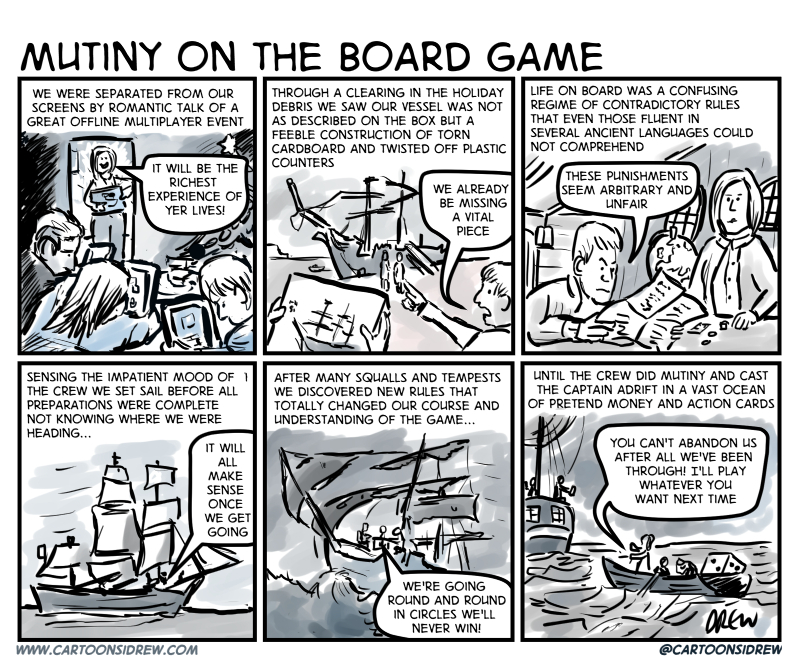 Like many families we have a Christmas holiday board game tradition and like many families it is not always the non-digital nirvana it promises to be especially with more complicated games. The trick is not exhausting everyone's patience before you even begin the game and if you discover you didn't entirely understand the rules in the middle of the game keep quiet until the end. 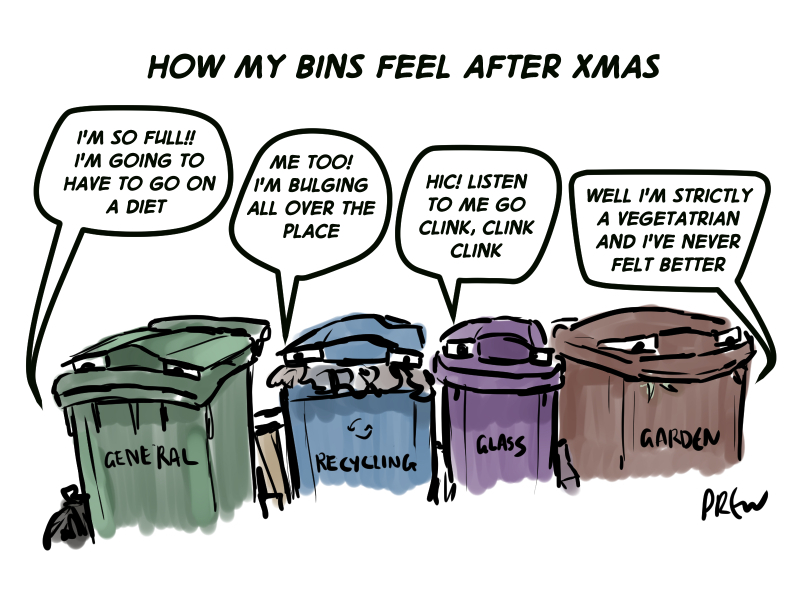 Apart from turkeys, bins must suffer the most at Christmas. Never in their history are glass bins so full or is there quite so much cardboard with a whole week before they collect it but the good old gardening waste bin feels fine. 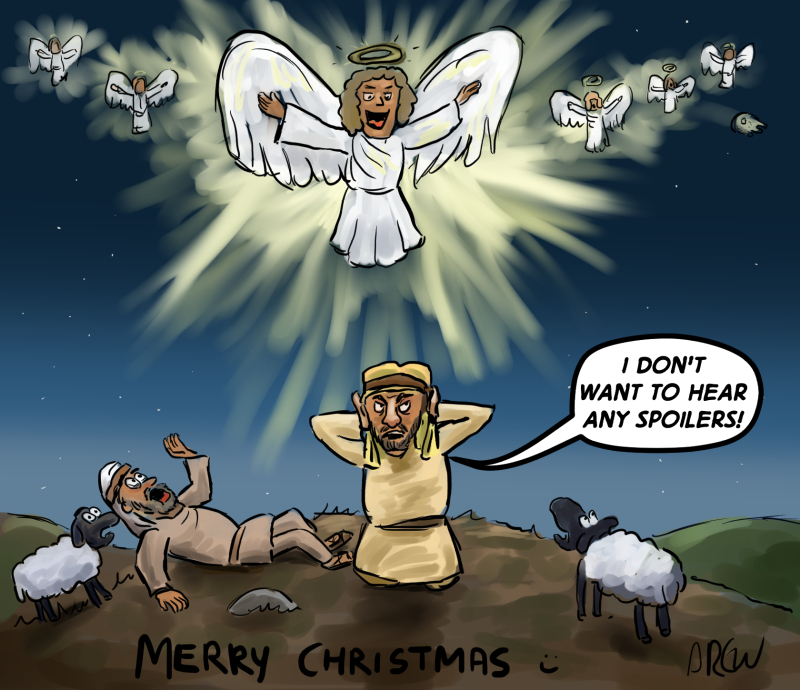 A new Christmas cartoon referencing the recent obsession with not giving away any plot details of certain record breaking blockbuster releases that I haven't seen yet (don't tell me anything). Of course there are plenty of other shepherd cartoons of mine you could view including this one about Shepherds watching facebook by night. When I was a boy I wanted to be an astronaut but always thought it was impossible because only Americans and Russians were astronauts. Now Tim Peake, former Army Air Corps pilot, is orbiting the earth as an ESA astronaut representing the UK and inspiring a new generation of kids that space isn't beyond them. 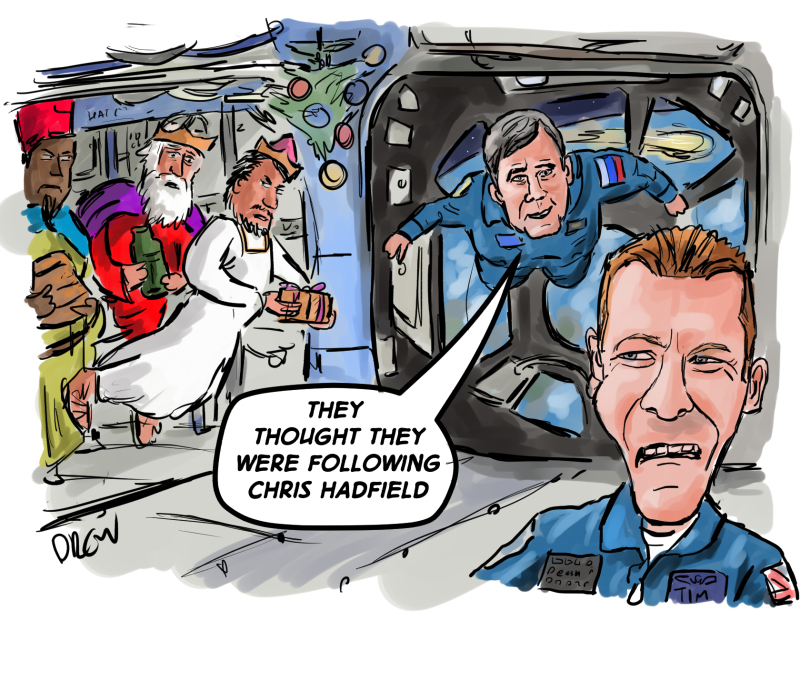 Here is Tim Peake and my three wise men. 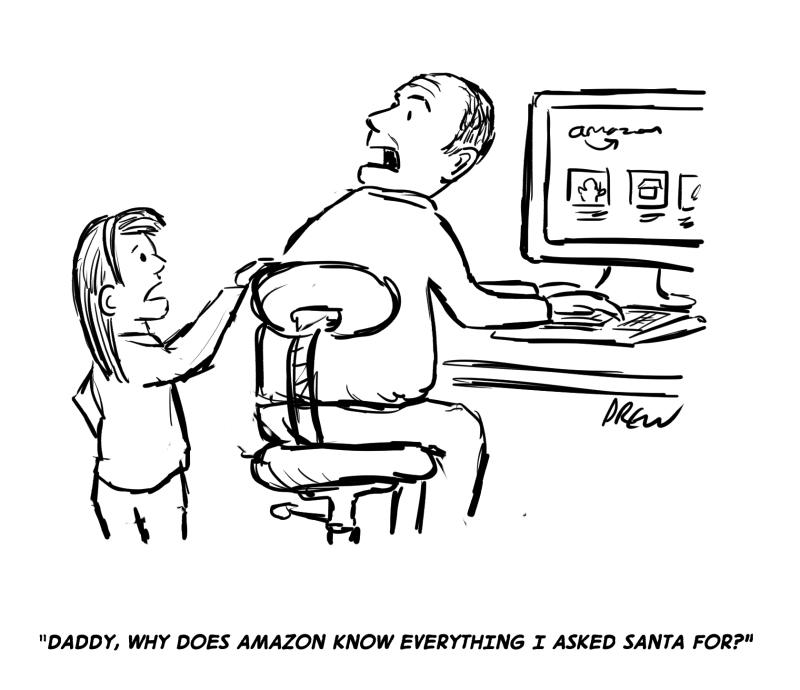 This one is based one a true story told to me by a work colleague but it rings true with anyone trying to maintain the mystery of Santa while ordering online. Santa vs Amazon based on Roy Lichtenstein's Whaam painting. A day after the historic GB Davis Cup victory Andy Murray had some fairly strong words for the LTA about not squandering all the goodwill from the Davis Cup victory and saying 'I don't like wasting my time' in talking to the LTA.